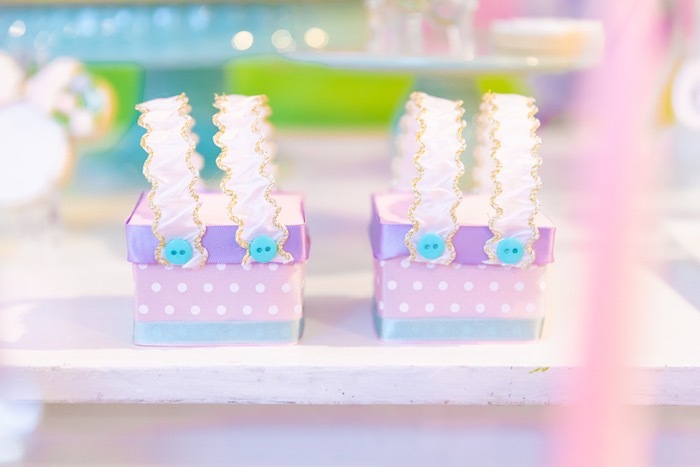 Ready for girl time at its finest? 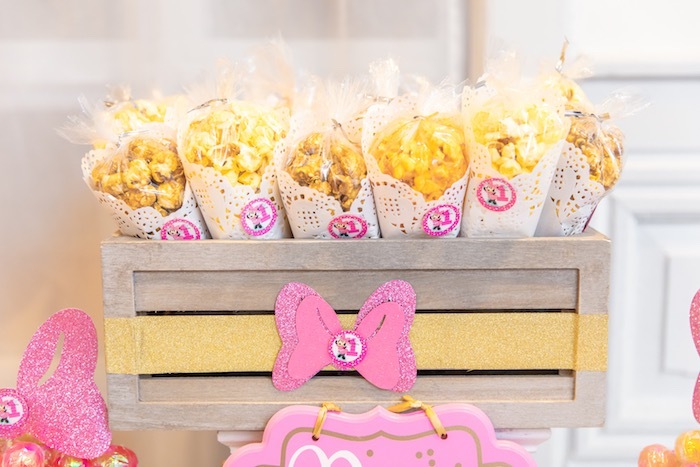 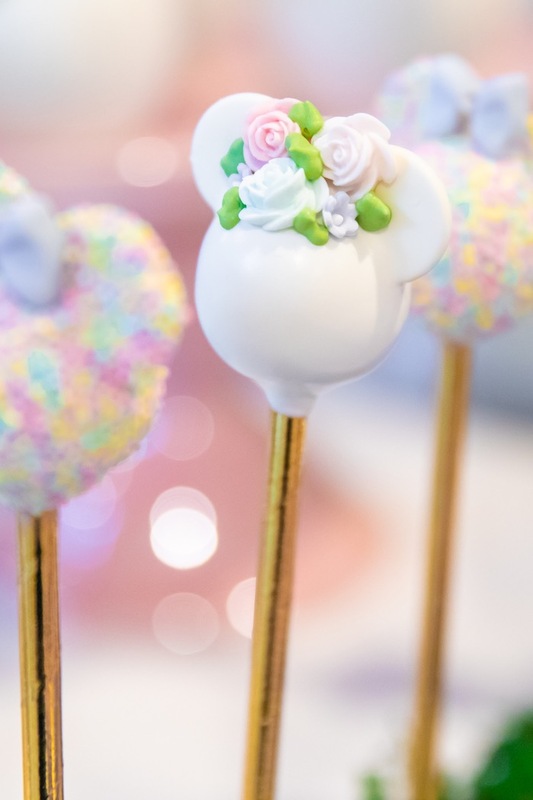 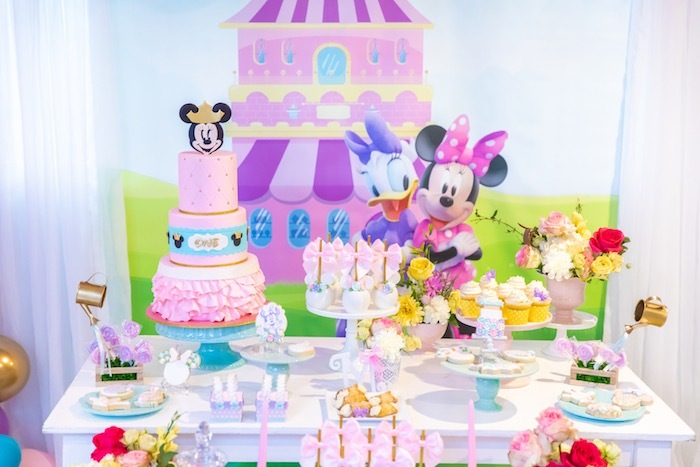 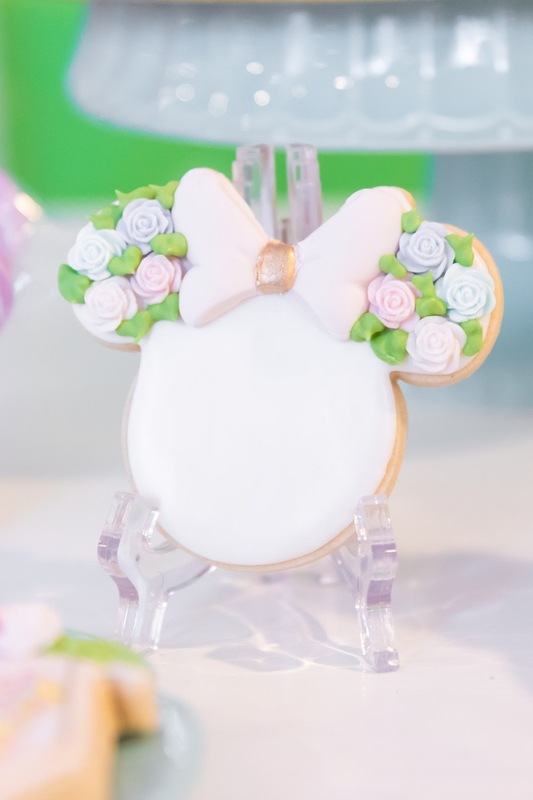 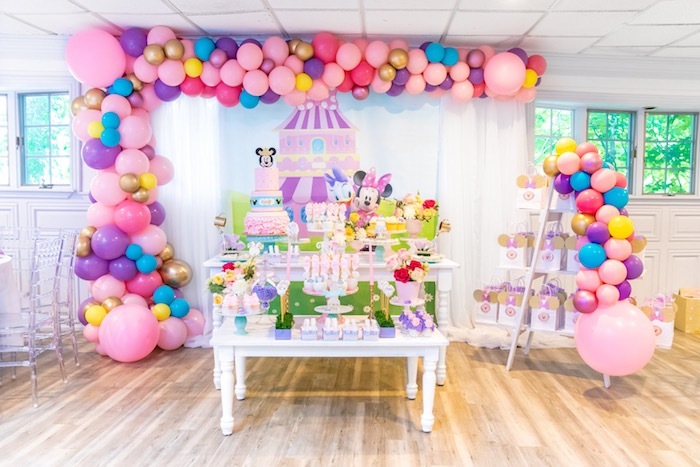 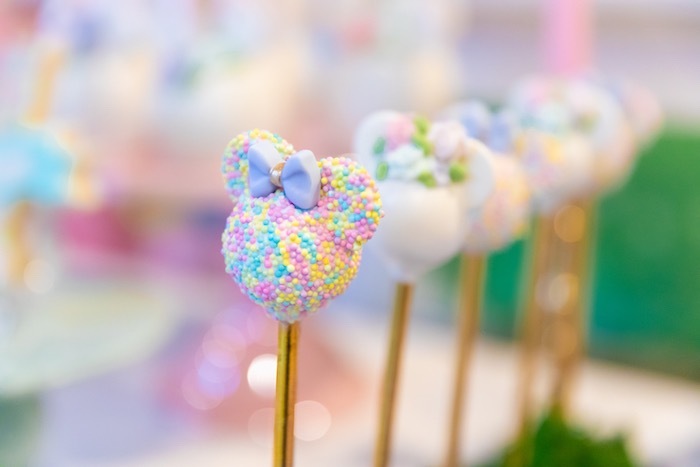 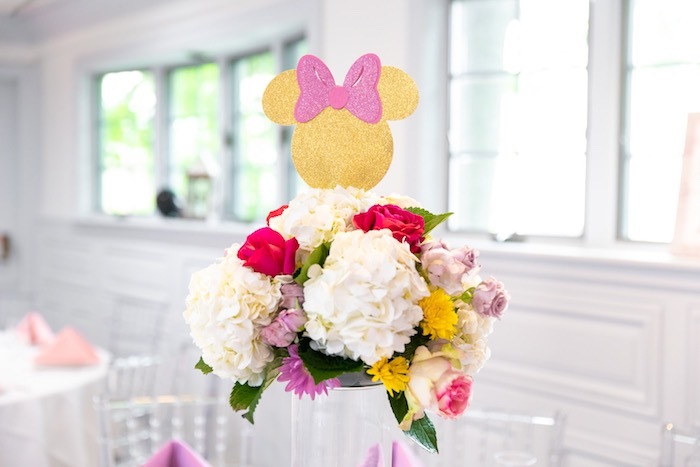 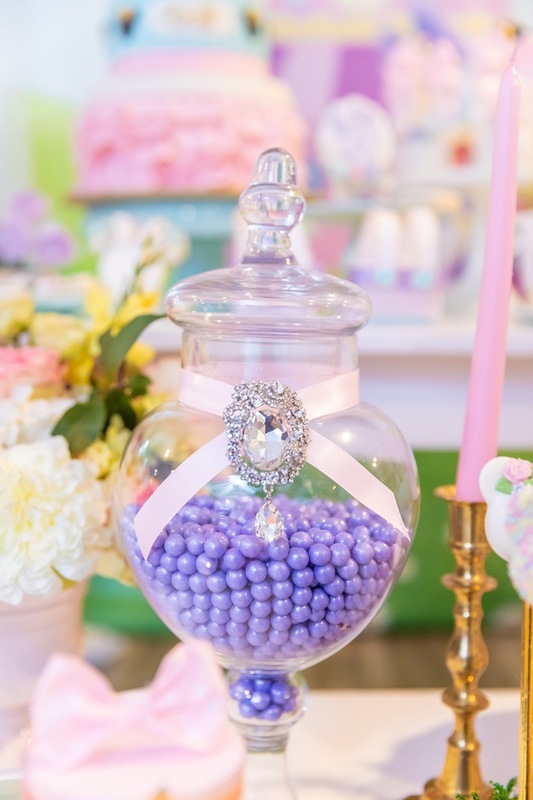 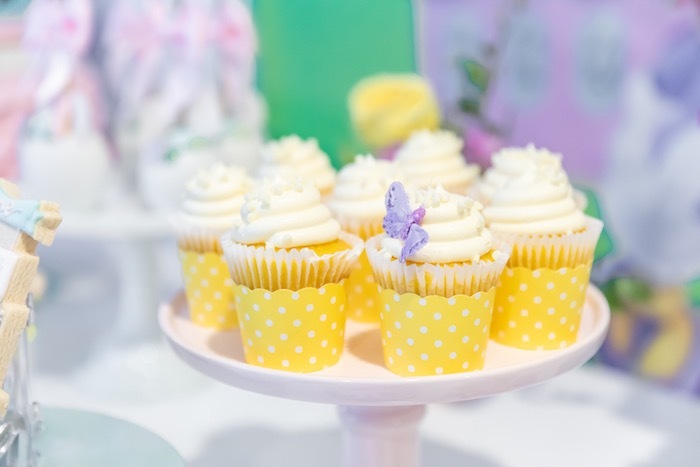 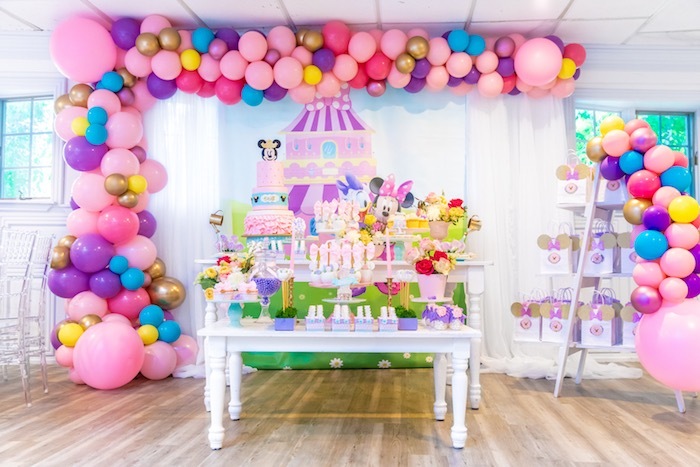 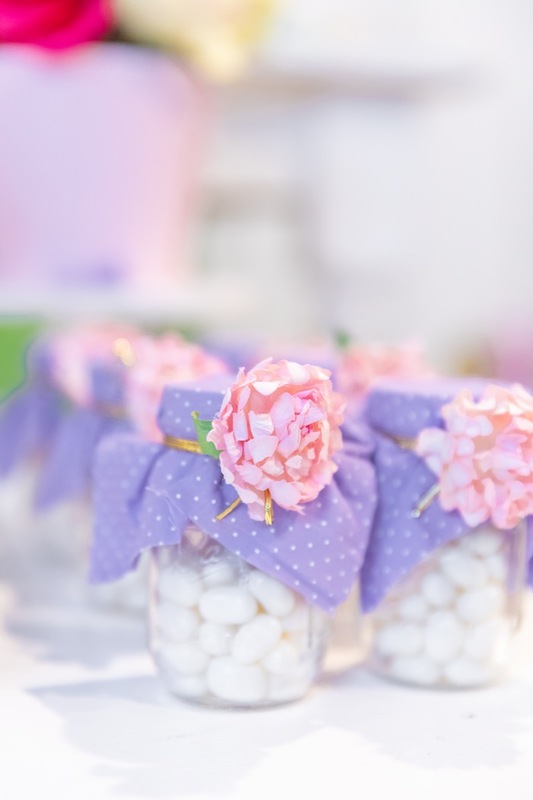 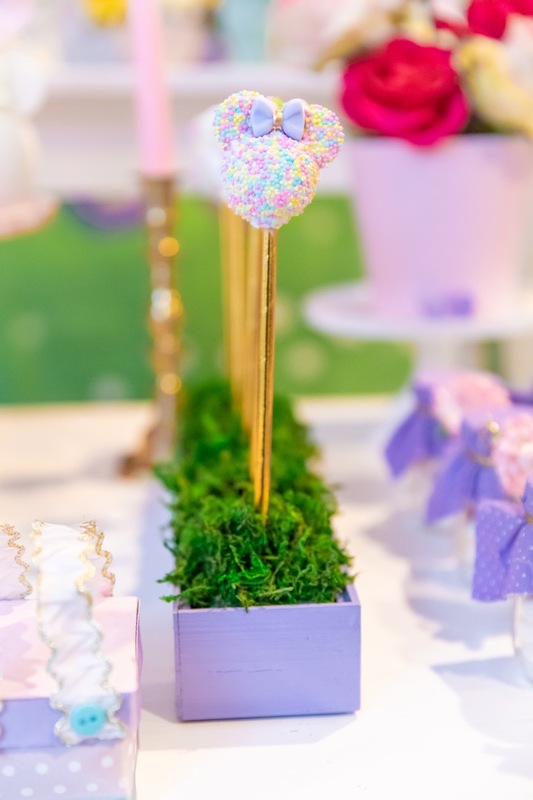 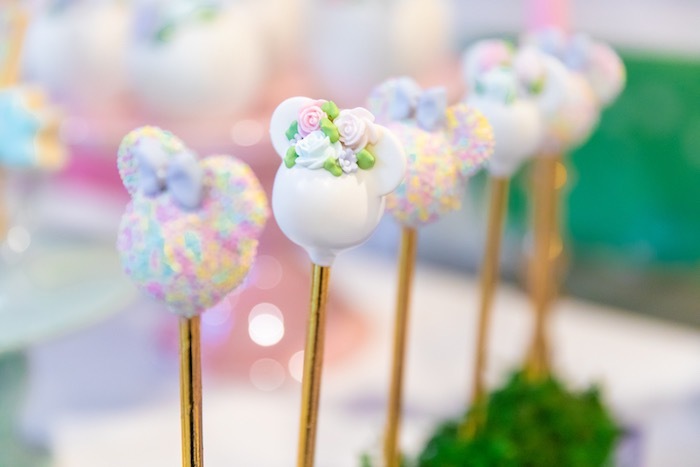 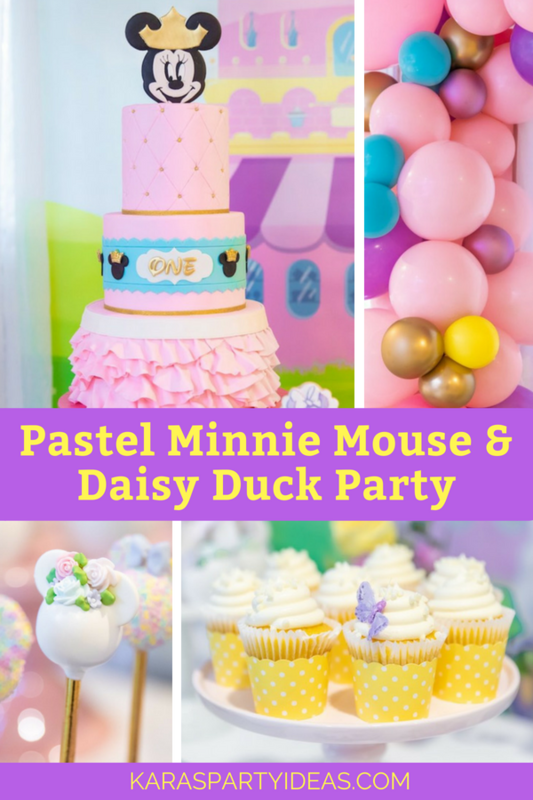 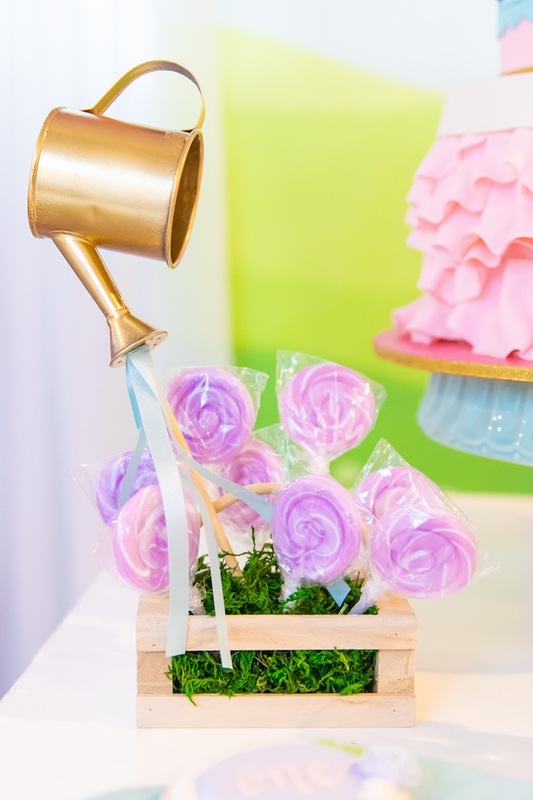 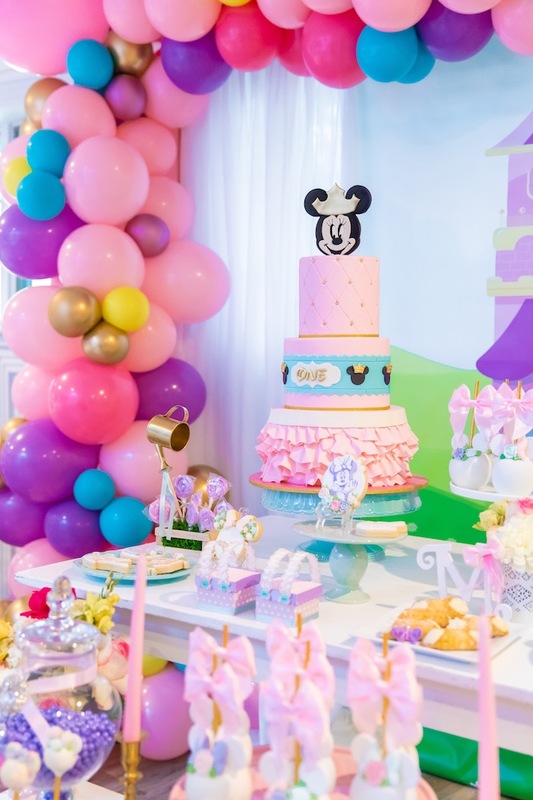 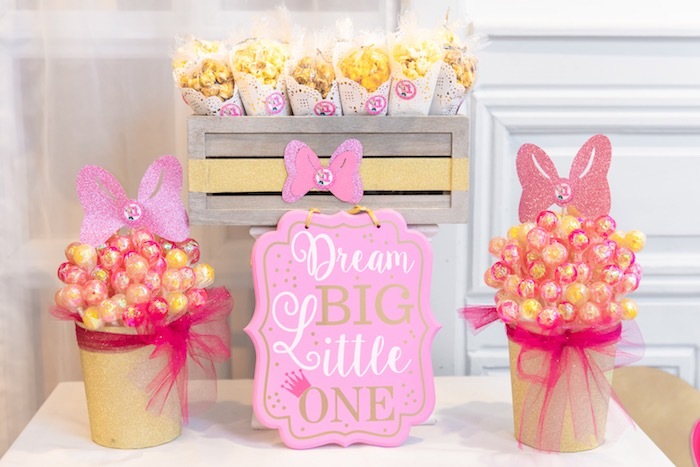 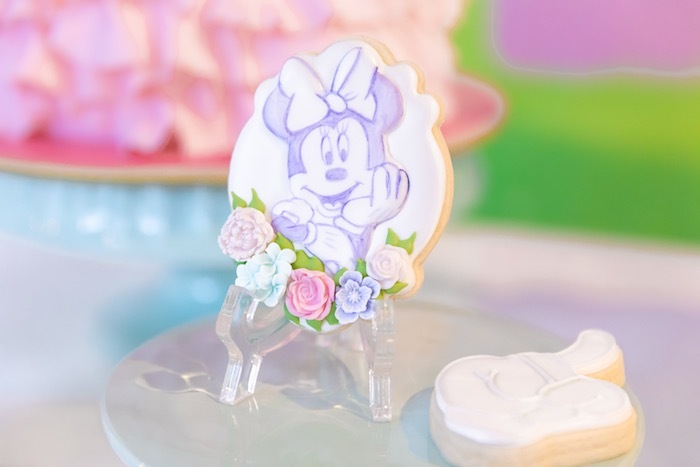 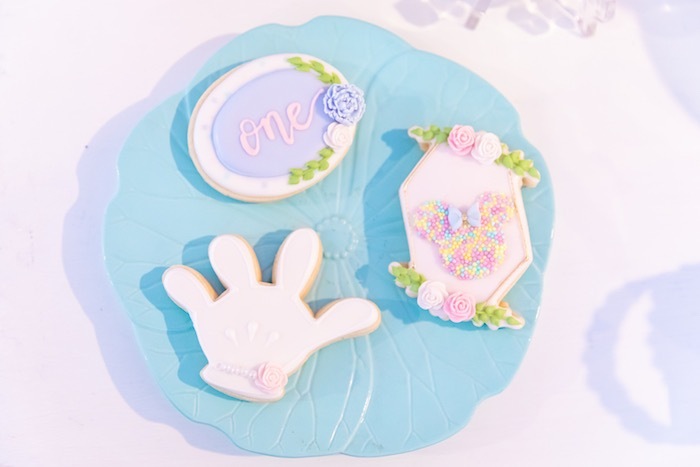 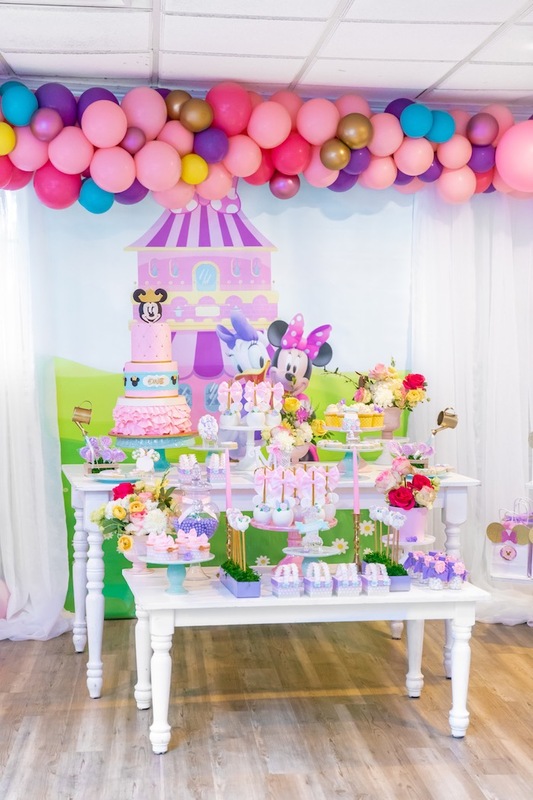 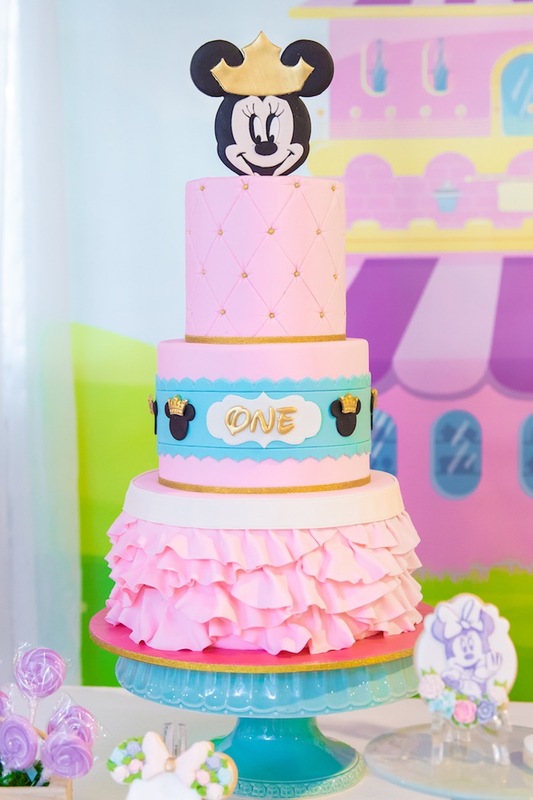 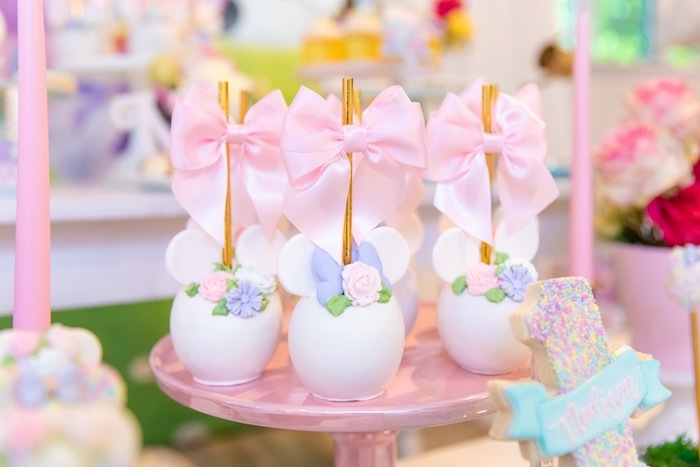 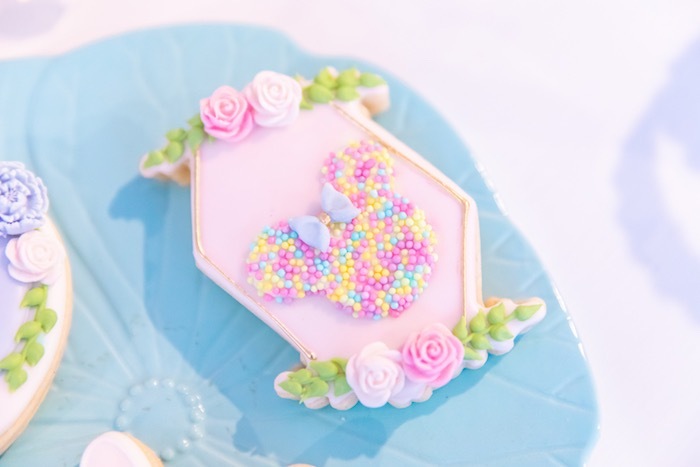 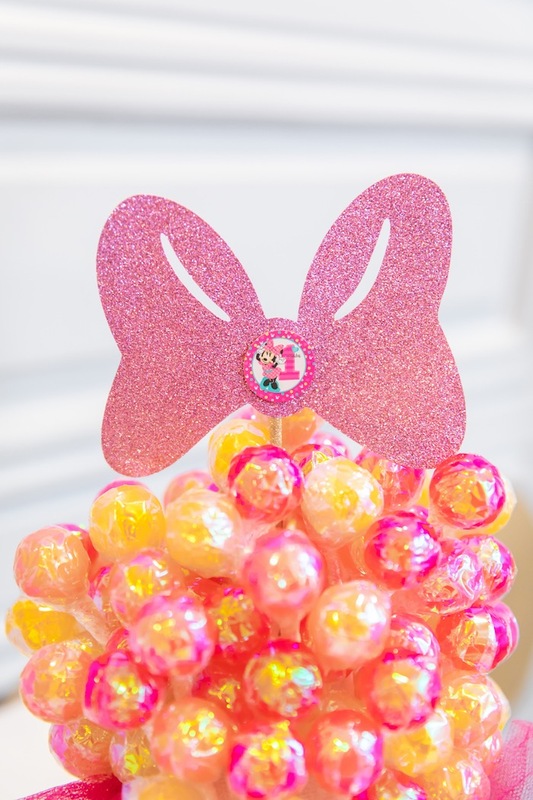 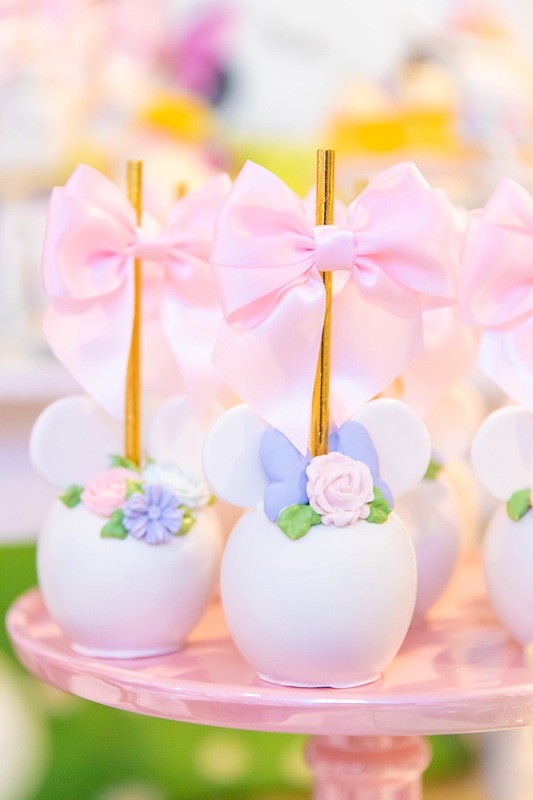 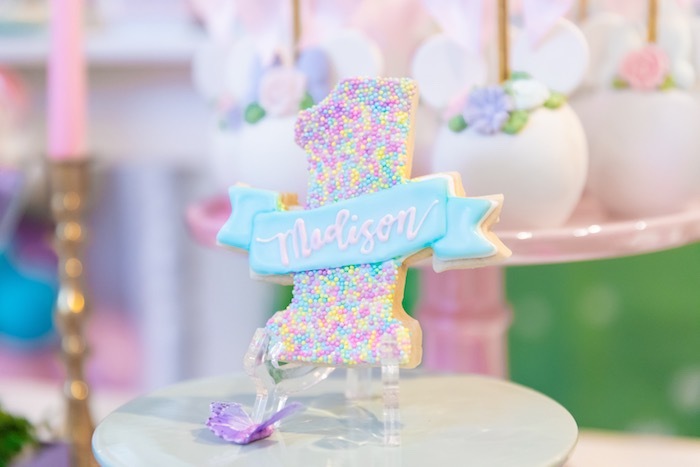 This Pastel Minnie Mouse & Daisy Duck Party will have you swooning! 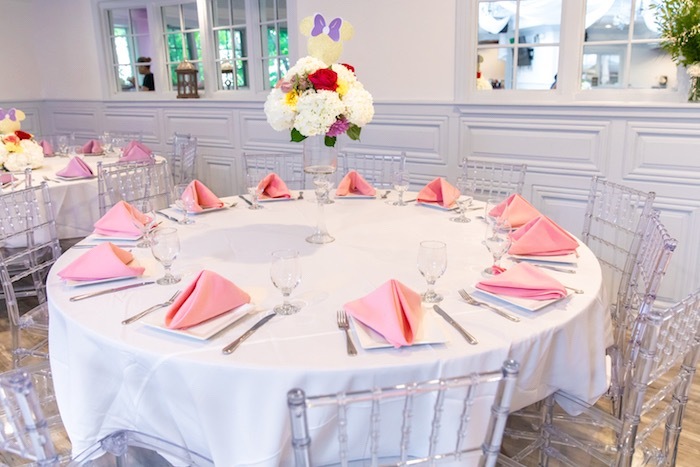 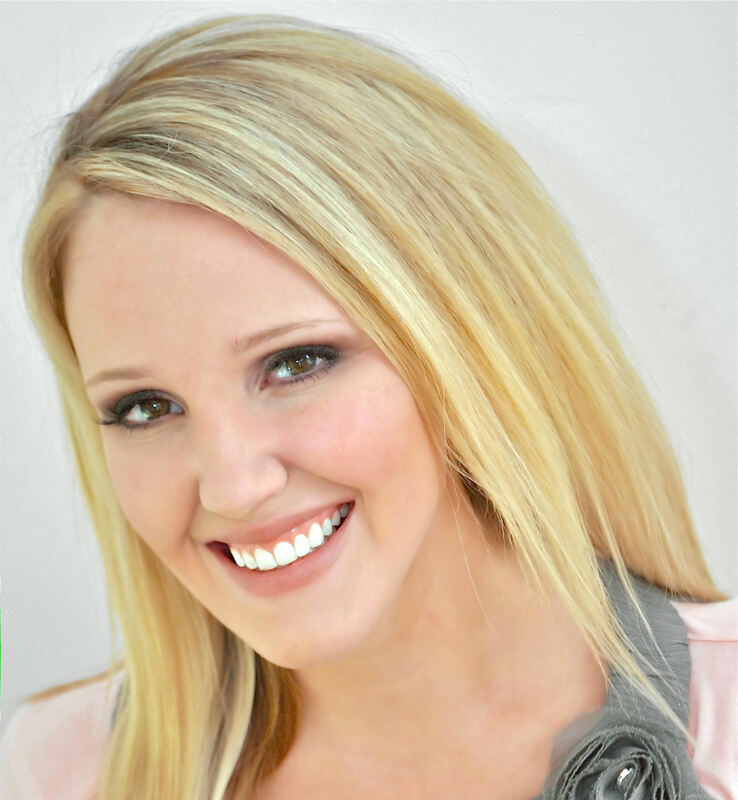 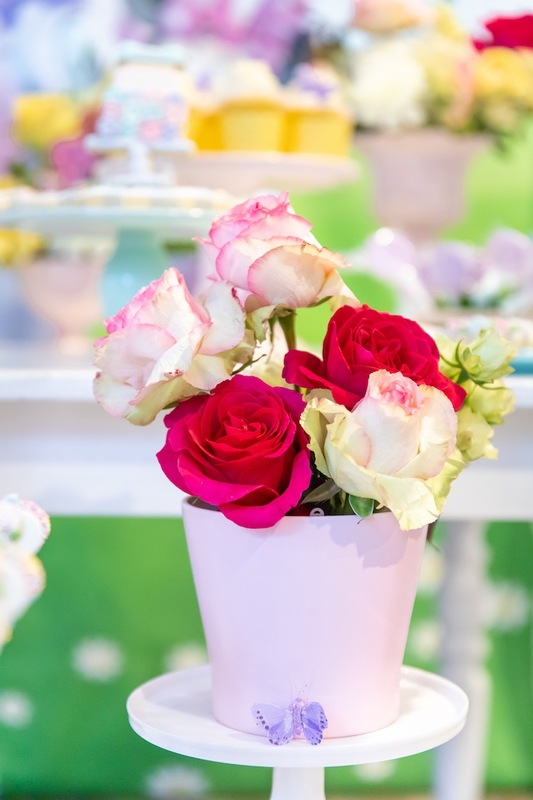 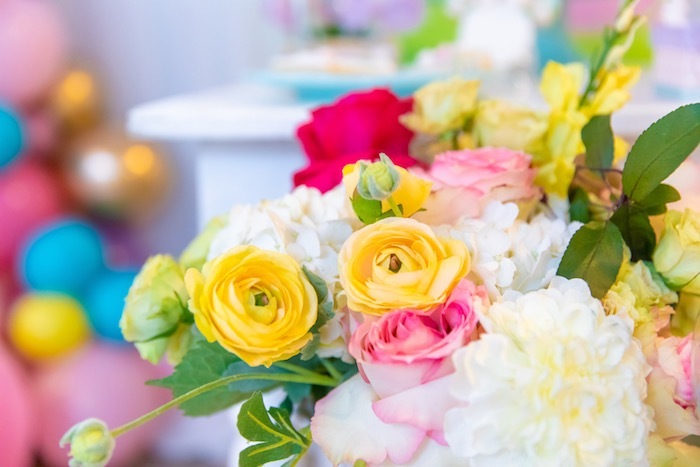 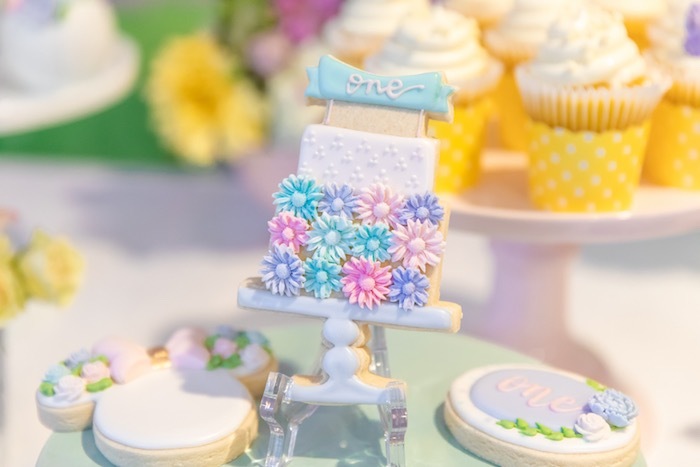 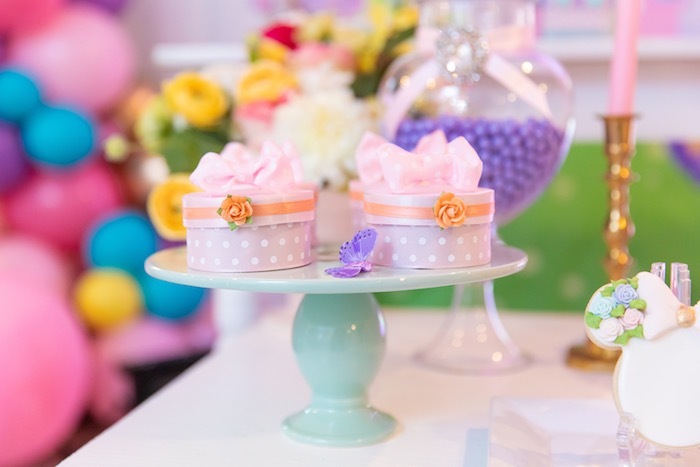 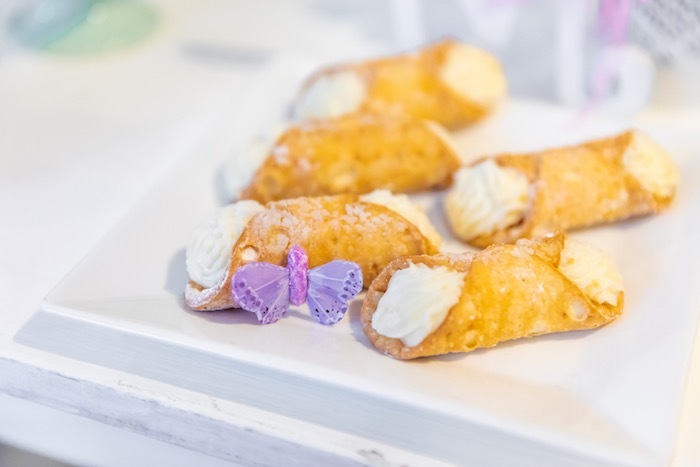 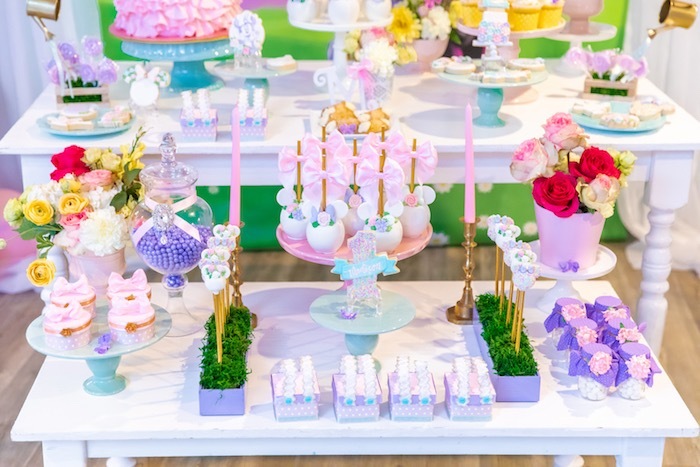 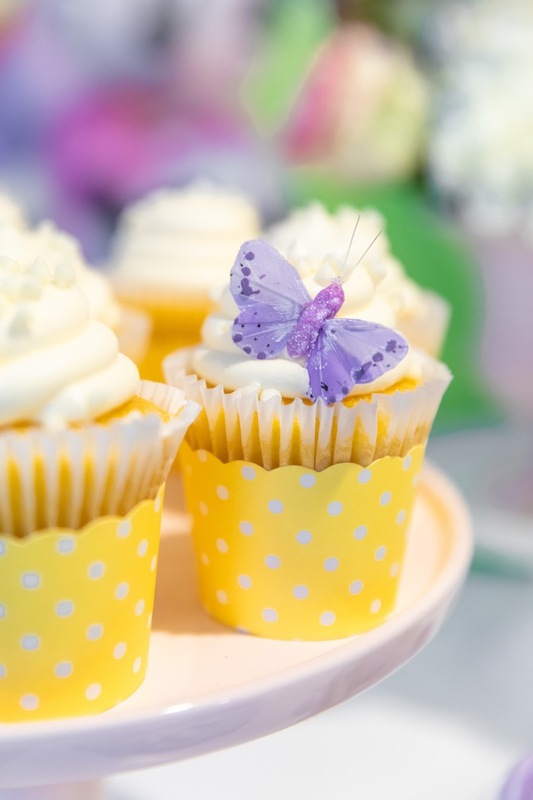 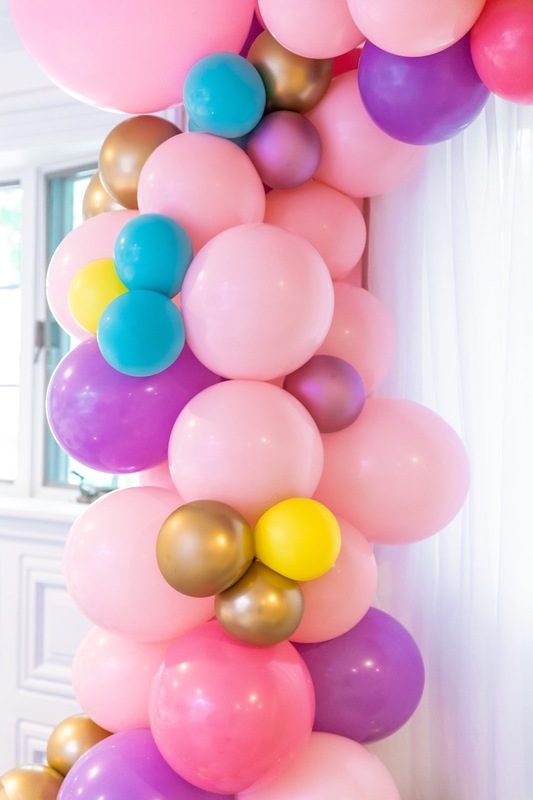 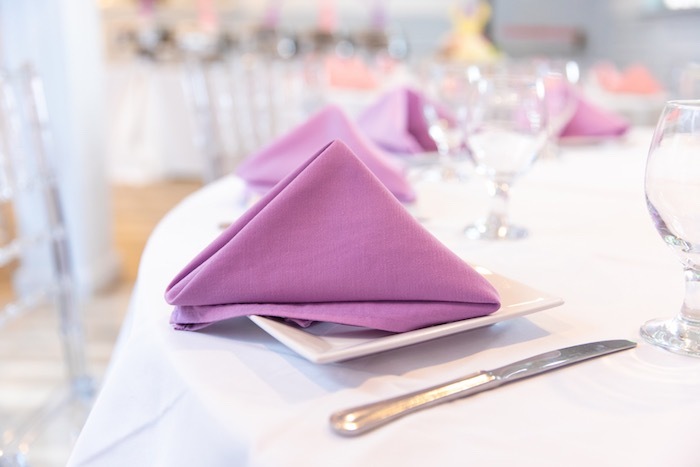 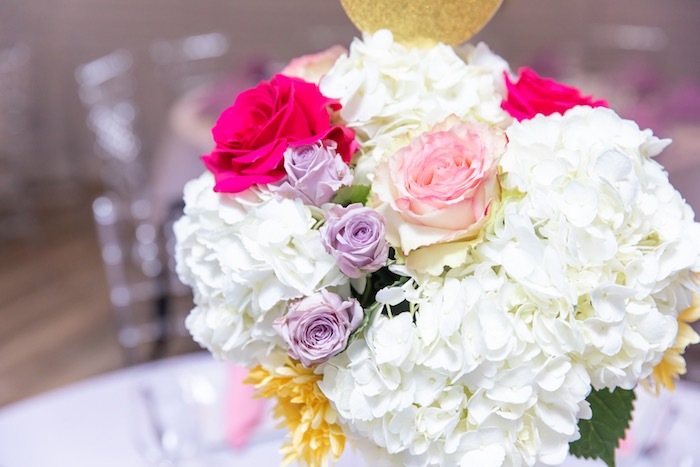 Styled by Ketty Contreras of Ketty Delights, out of Yonkers, NY; this darling event is packed with sweet and glam details sure to make you smile! 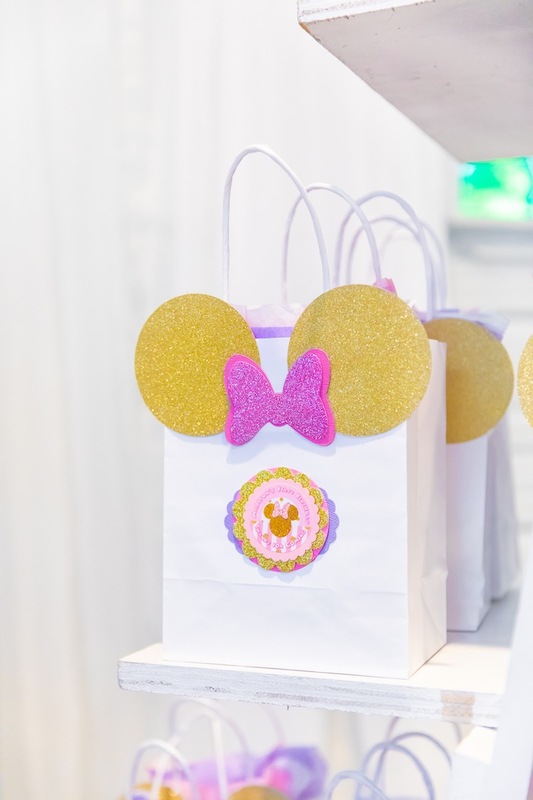 See all of our Minnie Mouse Party Ideas here!